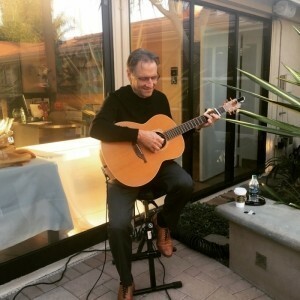 I am a solo acoustic fingerstyle guitarist based in Orange County CA. I specialize in providing unique solo acoustic guitar arrangements of all music styles for weddings, parties, corporate events and restaurants. 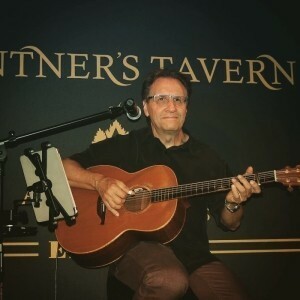 I am a professional solo musician with over 40 years of experience. I hail from Chicago and studied music at the Chicago Conservatory under the very well respected jazz guitarist Joe Romero. 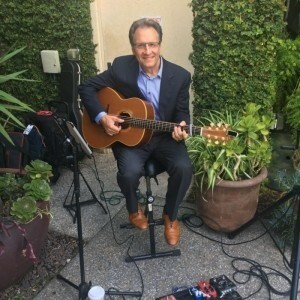 I have fine tuned my solo acoustic finger style guitar skills over the last 25 years while living and playing in Southern California. 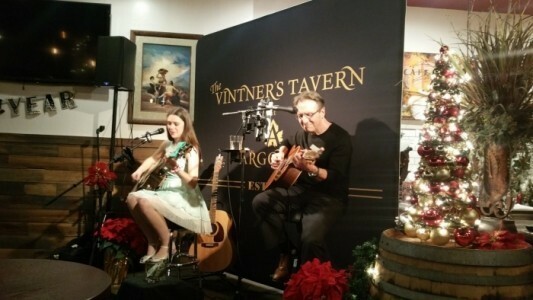 I do also sing songs upon request as well as provide basic announcements etc. 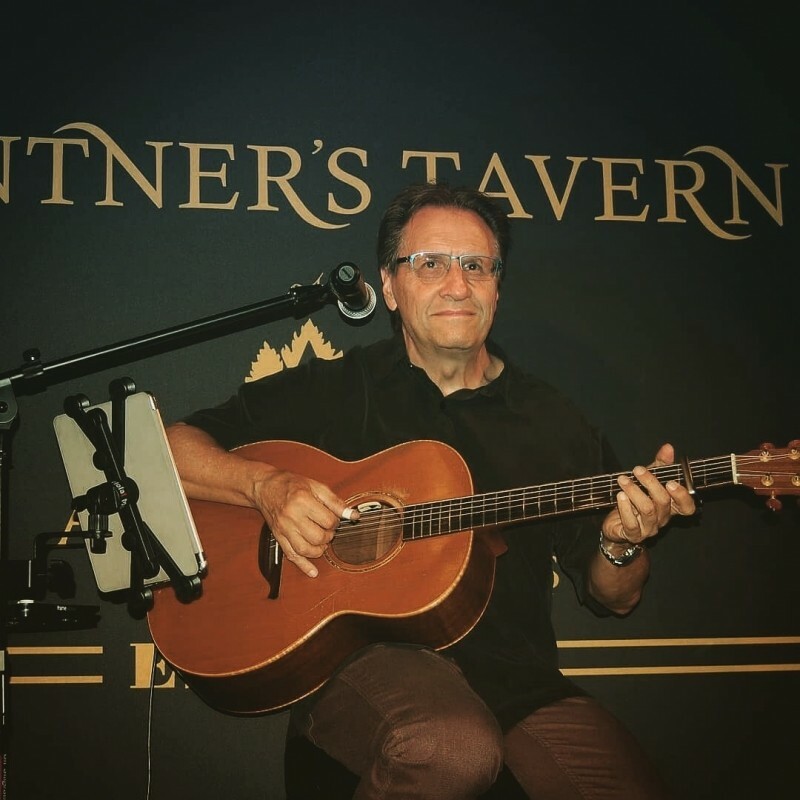 throughout your event as needed, I currently have a monthly residency at the Vintern's Tavern restaurant and wine bar as well as playing a variety of gigs throughout the SoCal area. 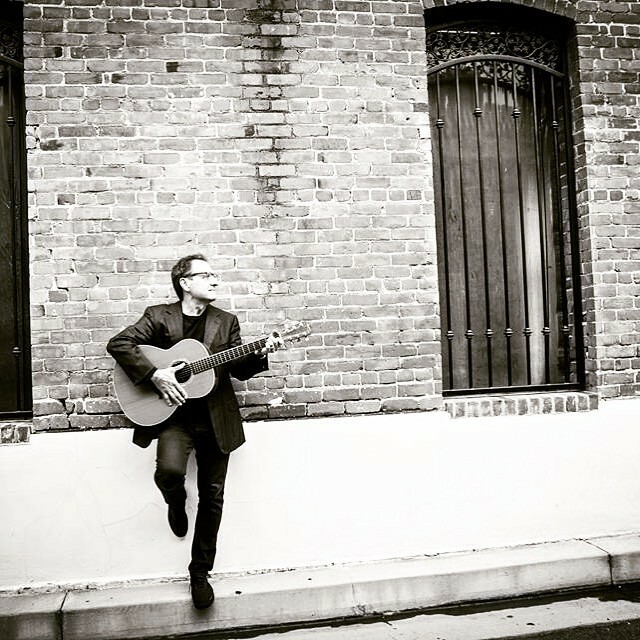 I play a very diverse collection of music - standards, classic rock, latin, pop etc. 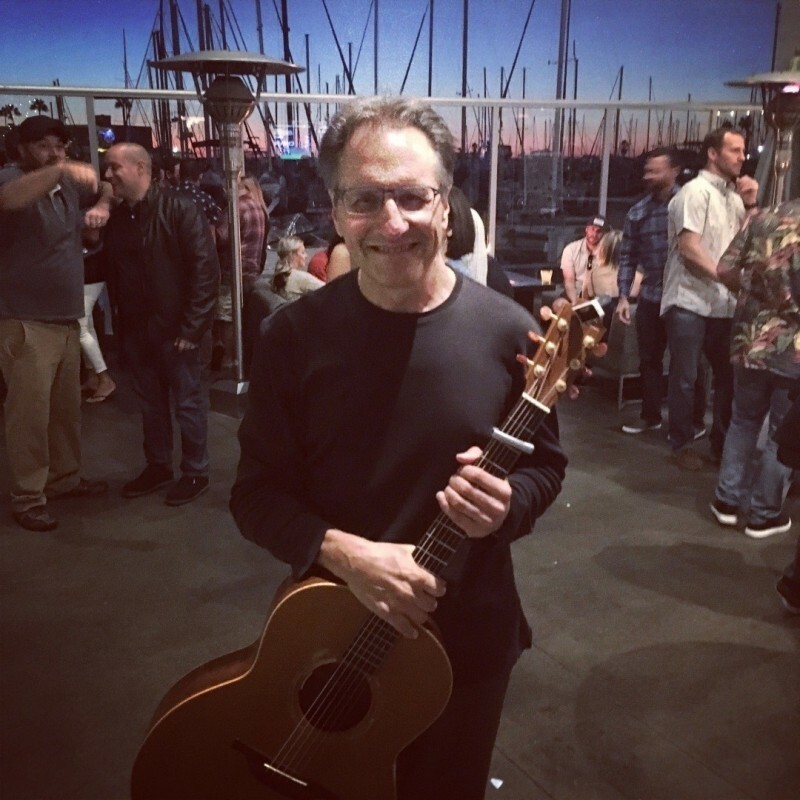 I am always adding to my repertoire and create my set lists specifically for each gig based on customer requests, audience reactions to my music and song requests made throughout each event. 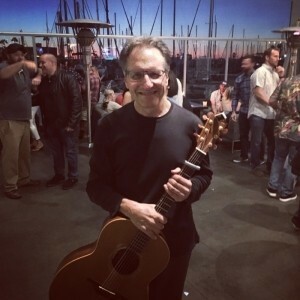 I also am proficient in both mandolin and ukulele and will be happy to add these additional interesting layers of instrumentation to my gigs. I also perform with a cover song singer/guitarist and songwriter who is available to perform with me as a duo. As a professional musician with over 40 years of experience, I am comfortable in any entertainment situation and strive to provide a professional and compelling performance to enhance your event. I have performed for hundreds of weddings, parties, corporate events etc throughout the Southern California area. I am consistently a 5 Star rated performer though a well respected national entertainment web service. 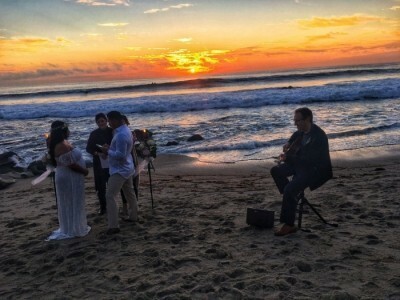 I also work with a number of event planners, wedding coordinators and DJs. Wedding Reception Entertainment Birthday Party Entertainment Private Parties Corporate Events Cocktail Receptions Christening Entertainment Celebration of Life Events Product Launches Trade Shows Christmas Party Events Gala Dinners After Dinner Entertainment. 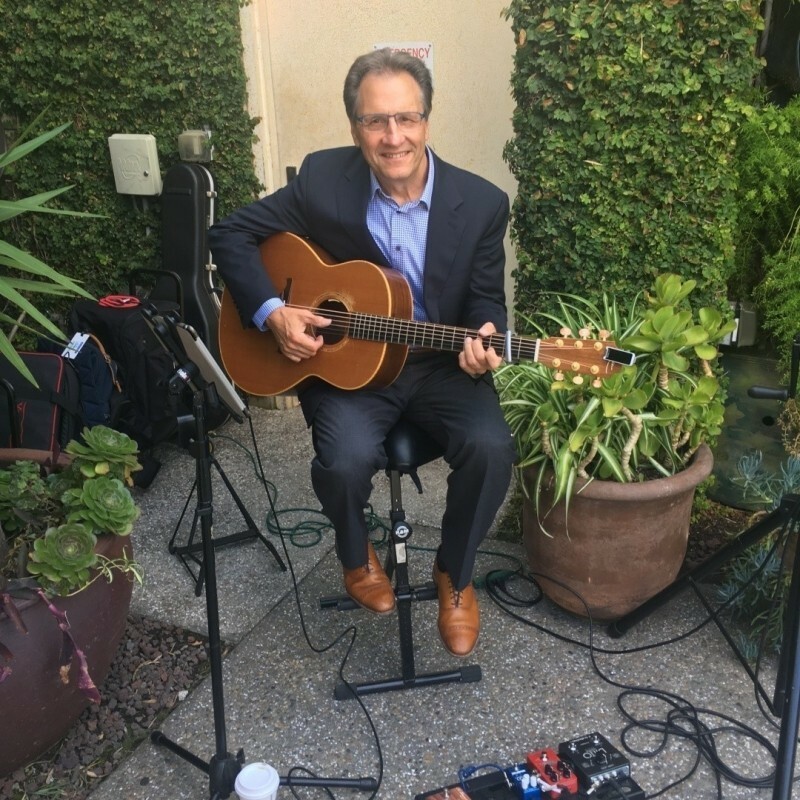 I am fully insured for $1 million liability insurance as required by virtually all venues I play at. I regularly provide customized certificates of insurance as requested by my customers for their venue.